For those of you who have followed Indie Retro News throughout the year, you have probably noticed that we mainly feature retro games and PC(Windows) based news. But last week I was contacted about a brand new ZX Spectrum emulator for Mac OS X, that had some rather interesting features which could make it the number 1 emulator to be used on a Mac. 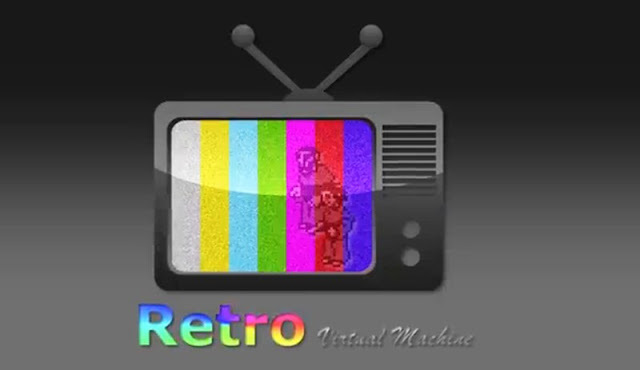 The emulator I'm going to mention is ' Retro Virtual Machine ' which is currently at version 1.1.0. Now as a PC Windows user I mainly use Spectaculator, but this Mac based one certainly looks impressive. Not only is it capable of running multiple machines in parallel, with each machine having its own tape recorder image, capable of playing and recording virtual tapes in PZX TZX CSW and TAP formats, but a ZX Spectrum +3 with two virtual drives and total compatibility with the DSK file format, Z80 snap shots, video configuration such as scanlines, noise, random line displacement and much more.